Wheels Woodland : Visit Elite Motor Sports Today! 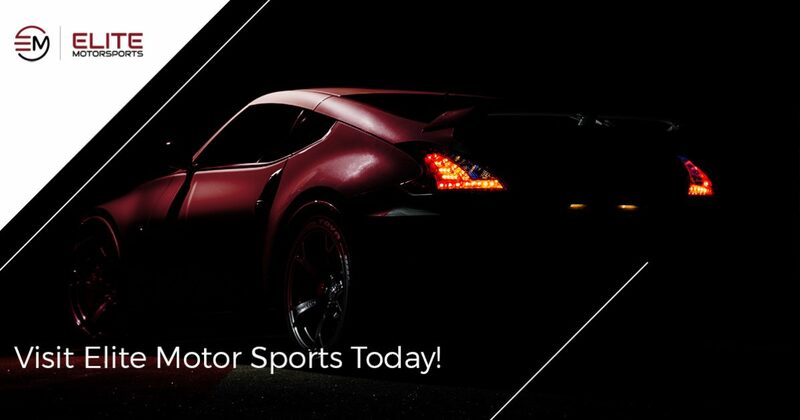 Visit Elite Motor Sports Today! Elite Motor Sports is proud to provide car and truck enthusiasts in Woodland with the best in tires, wheels, and other auto accessories. We’re also committed to providing you with the best in auto repairs as well. Whether you’re looking for something simple like wheels and tires or something more involved like powder coating, the professionals at Elite Motor Sports have a commitment to quality, providing our clients with the absolute best in all that we do. Contact us today or visit our Woodland auto repair and accessory shop. Elite Motor Sports has a variety of products and services to provide car owners and enthusiasts in Woodland. We ourselves are passionate about cars, so when you visit Elite Motor Sports, you’re dealing with experienced professionals who are as enthusiastic about working on your car as you are about having the work done. We’d love to see you in our store today; here are a few more reasons as to why you should visit our Woodland auto repair and accessory shop! Maybe you bought an old vehicle for cheap in hopes of restoring it, or perhaps your old daily driver has been in need of attention for far too long. Whatever the case may be, it’s been sitting in your garage or driveway in need of repairs. You’ve been putting it off for long enough, and by coming to Elite Motor Sports, we can provide you with the car repair services and accessories that you need to bring that project car back to life. From high quality tires and wheels to exhaust systems and beyond, our Woodland auto repair and accessory shop has a variety of products to make that old project become your new favorite. When it comes to selling your car, you always want to get the most for your vehicle. As the old adage goes, you’ve got to spend money to make money, and while it may seem counter productive when trying to sell a vehicle, proper maintenance and repairs can go a long way in relation to your car’s resale value. At Elite Motor Sports, we stock a variety of high quality wheels and tires from brands that you know and trust like Michelin, BF Goodrich, Lexani, Ferrada, Fuel and more! Putting a fresh set of wheels or tires on your car can help it sell faster, and by coming to Elite Motor Sports, you’ll be able to do so in a way that won’t break the bank. Whether you’re looking for the best deals on tires and wheels in Woodland, in need of something specific like a truck lift kit or exhaust system, or are looking to upgrade your car with another other products or services, Elite Motor Sports aims to be your number one resource for auto repair and accessories in Northern California, working hard to ensure our customers’ absolute satisfaction. To learn more about our Woodland auto repair and accessory shop, contact us or visit us today!